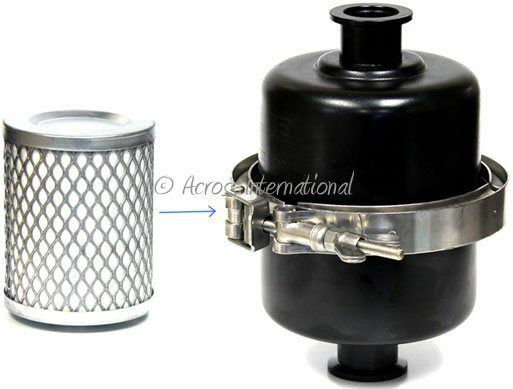 Vacuum pump exhaust filter/silencer for Ai CleanVac series dry scroll pumps, when they are not connected to a house exhaust system. 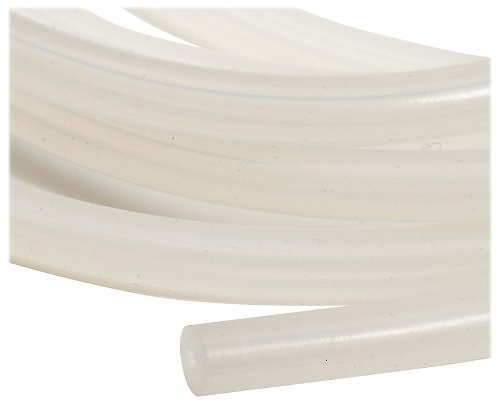 These silencers also offer exhaust filtration. Comes with a KF25 quick clamp and centering ring. 15 x 12 x 17"
17 x 14 x 20"
18 x 14 x 32"
25 x 20 x 40"
This Edwards major service kit can be used to service the following dryscroll vacuum pumps: nXDS6i, nXDS10i, nXDS15i, nXDS20i, nXDS6iC, nXDS10iC, nXDS15iC, nXDS20iC, nXDS6iR, nXDS10iR, nXDS15iR and nXDS20iR. 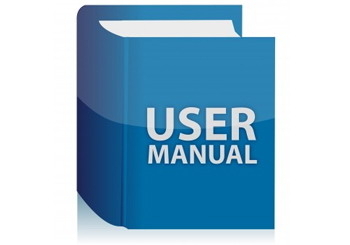 Click here to download the instruction manual. The nXDS series is the next generation in completely oil free, dry scroll pumps and replaces the XDS10. nXDS improves on legacy XDS pumps by offering increased pumping speeds, combined with lower ultimate pressures, lower power consumption and lower noise. Gas ballast allows for pumping of condensable vapours including, water, solvents, dilute acids and bases. nXDS pumps also feature the latest in tip seal technology giving significantly longer life between tip seal changes. Integrated inverter drive with auto sensing voltage input delivers optimized pumping performance globally. nXDS pumps are designed to be completely field serviceable. 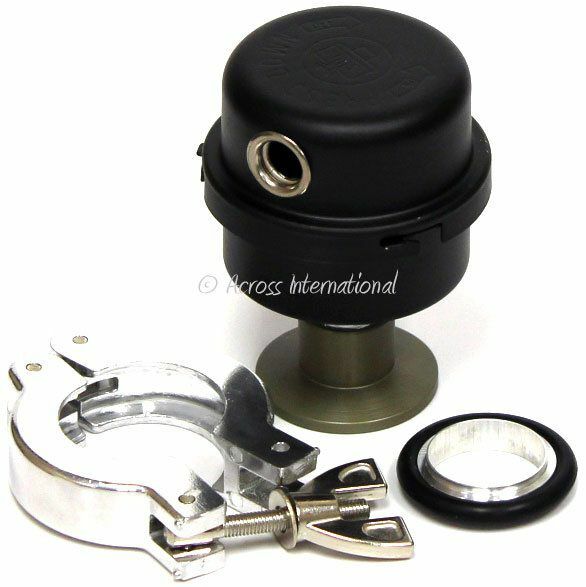 Filter element for the new Across International SMF-010 vacuum pump exhaust oil mist filter with KF25 inlet and outlet. 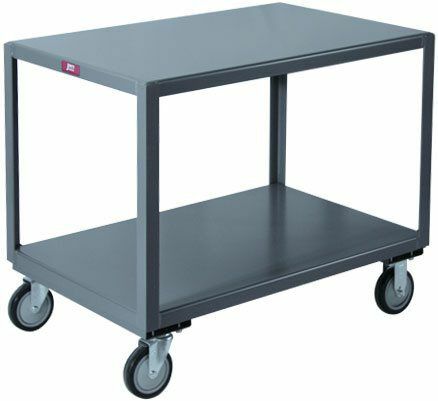 50% larger than its previous version, providing a faster pumping rate and longer element life cycle. 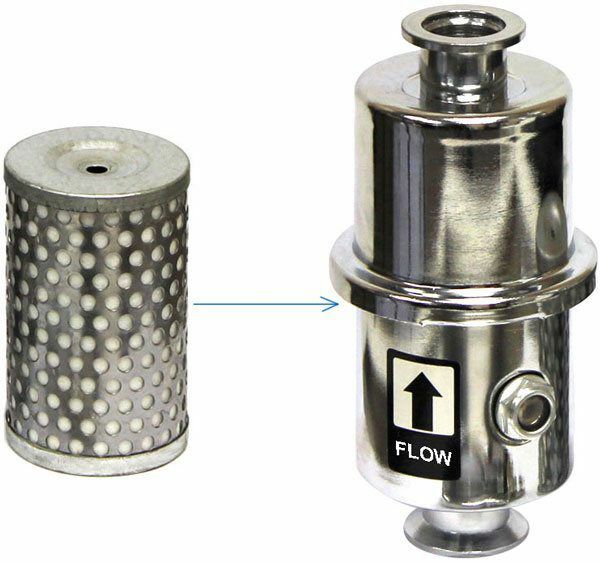 Filter element for the Across International SMF-020 vacuum pump exhaust oil mist filter with KF25 inlet and outlet. These filter sets are used on our SuperVac 11.3 cfm and 21 cfm vacuum pumps. 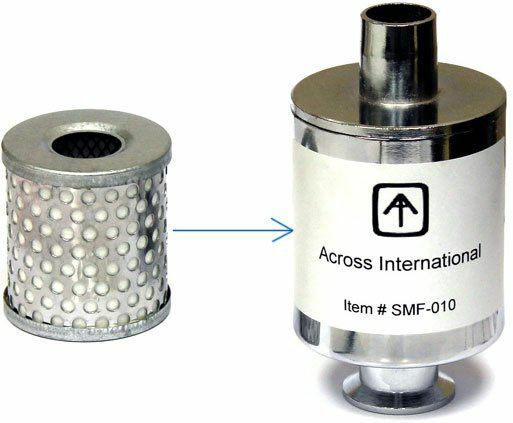 Filter element for Across International SMF-010 vacuum pump exhaust oil mist filter. 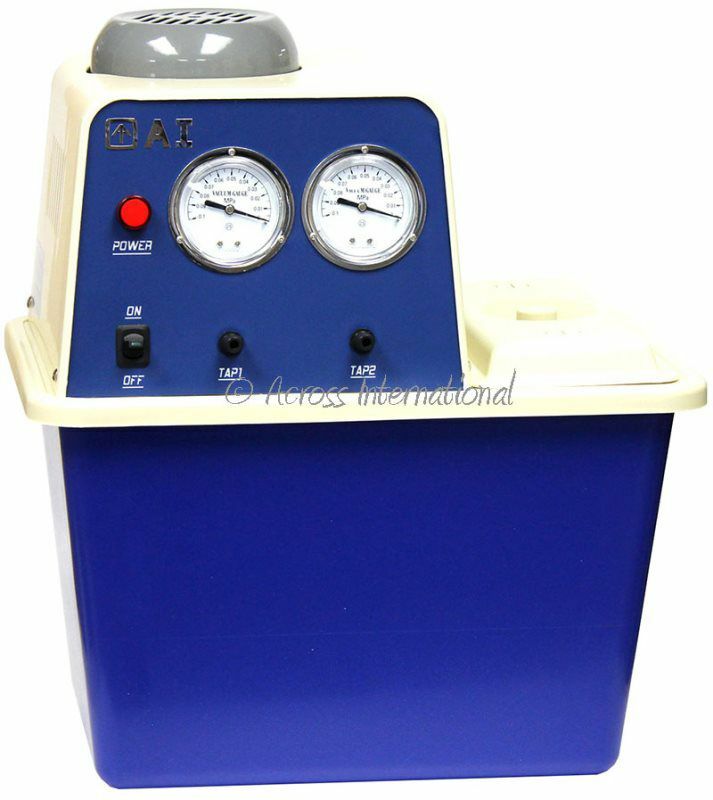 Set of four heavy duty rubber feet, fits our AccuTemp 3.2 and 7.5 cu ft vacuum degassing drying ovens. These feet allow you to stack your ovens safely (three ovens high for 3.2's and two ovens high for 7.5's max).